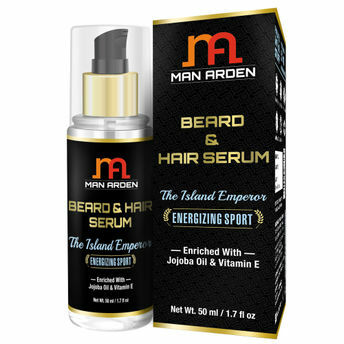 Man Arden's Energizing Beard and Hair Serum mixes the finest of ingredients like Jojoba Oil, Avocado Oil, Grape seed & Olive Oil leaving your beard moisturized, shiny, smooth, and frizz-free. It helps to seal in moisture and smooth the hair cuticle down. Grow a thicker and softer beard and mustache. 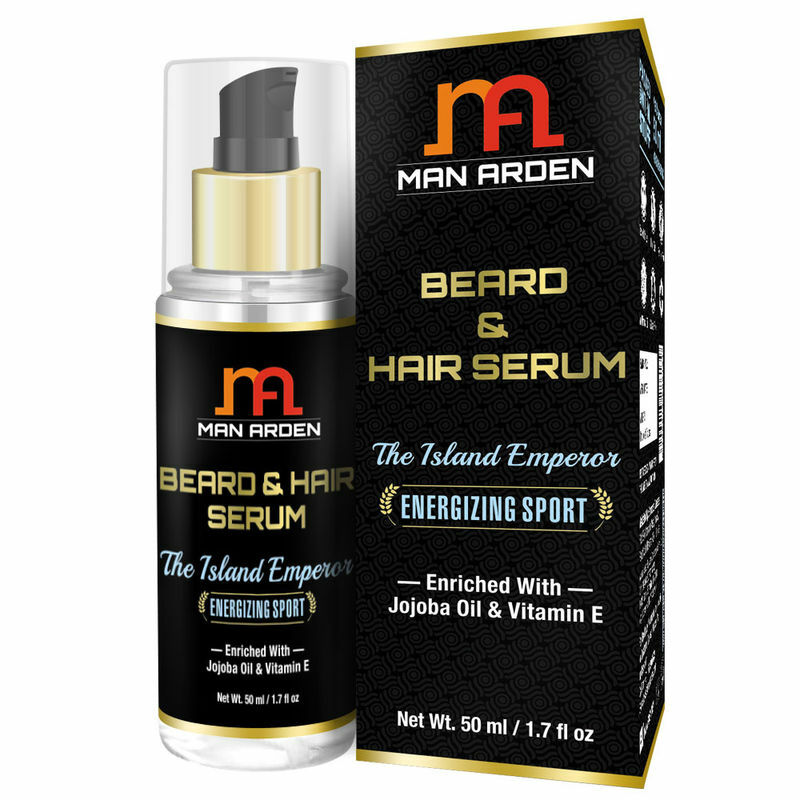 For unbelievable results, team up with Man Arden Beard & Hair products.